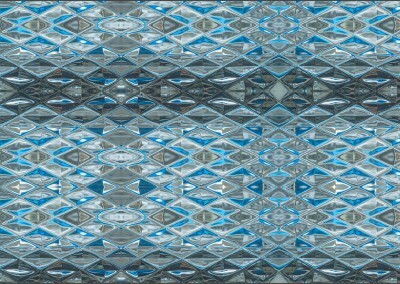 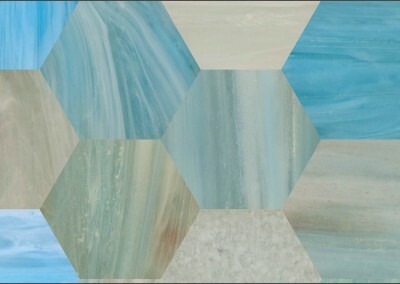 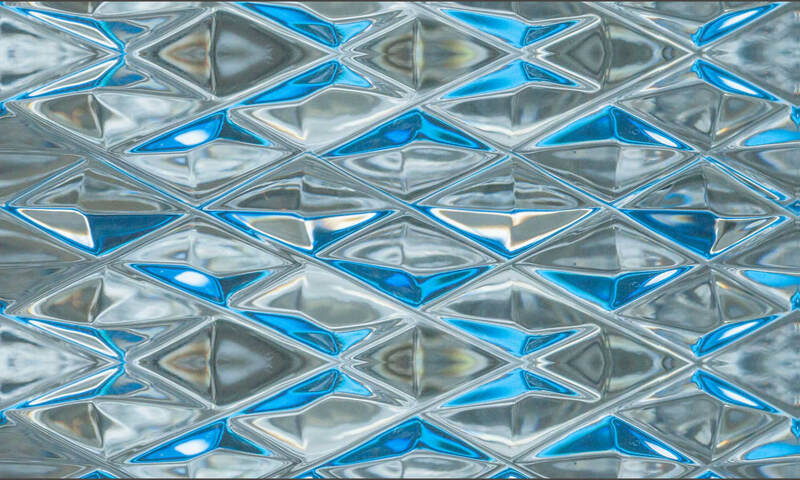 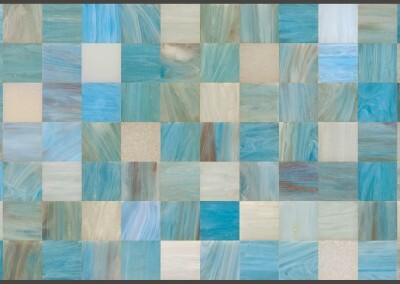 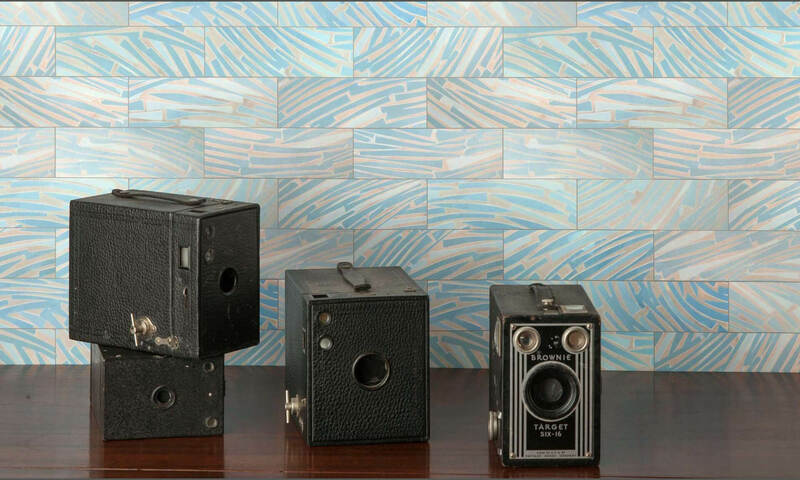 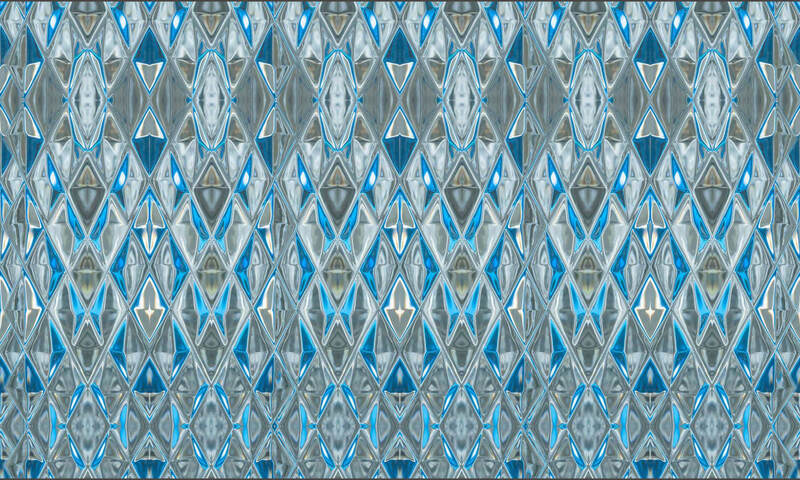 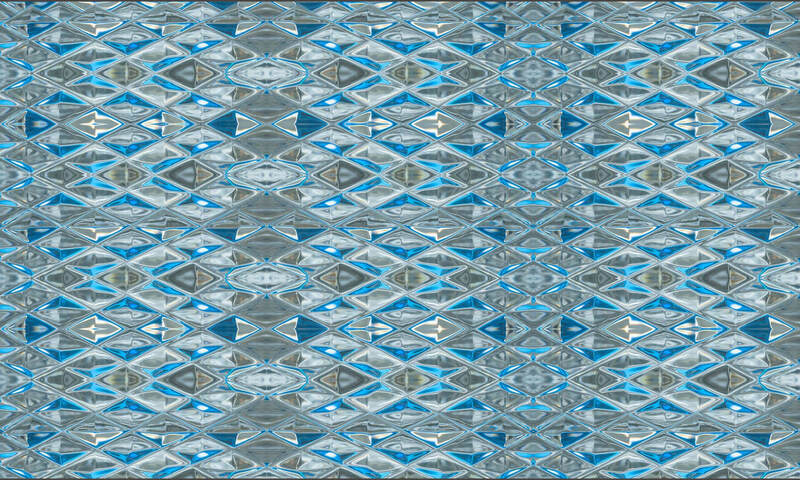 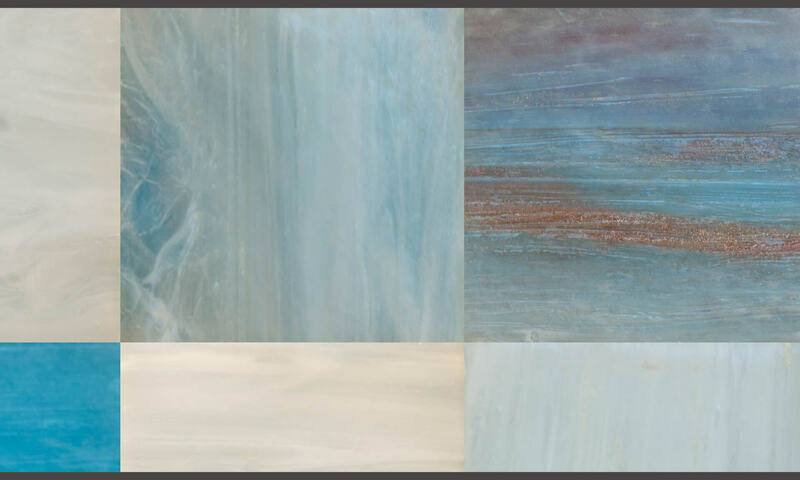 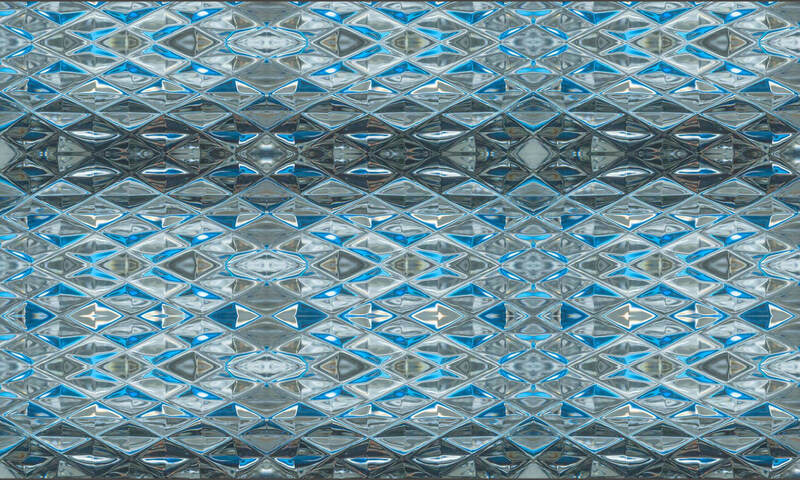 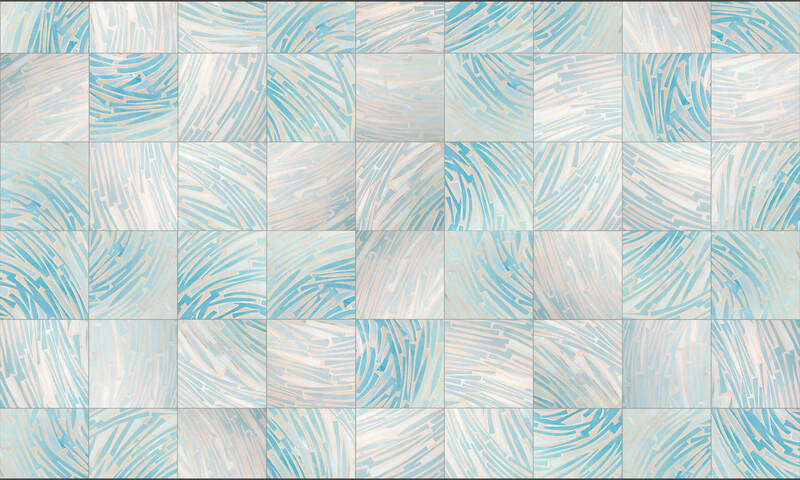 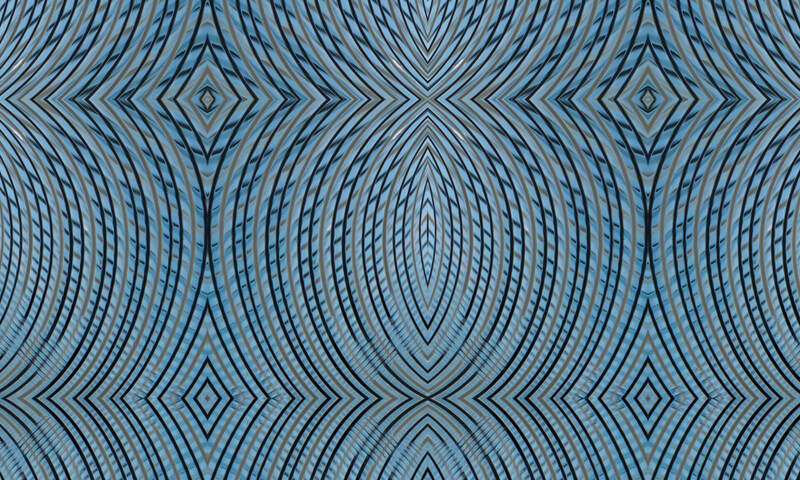 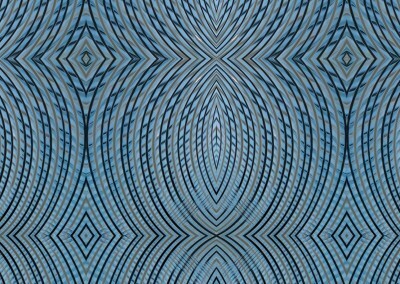 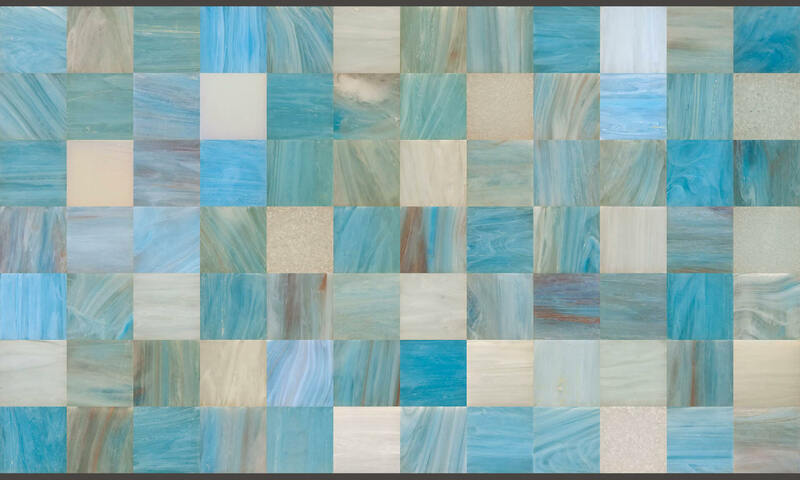 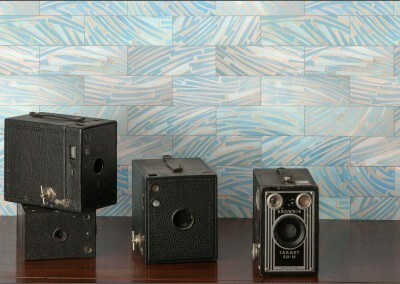 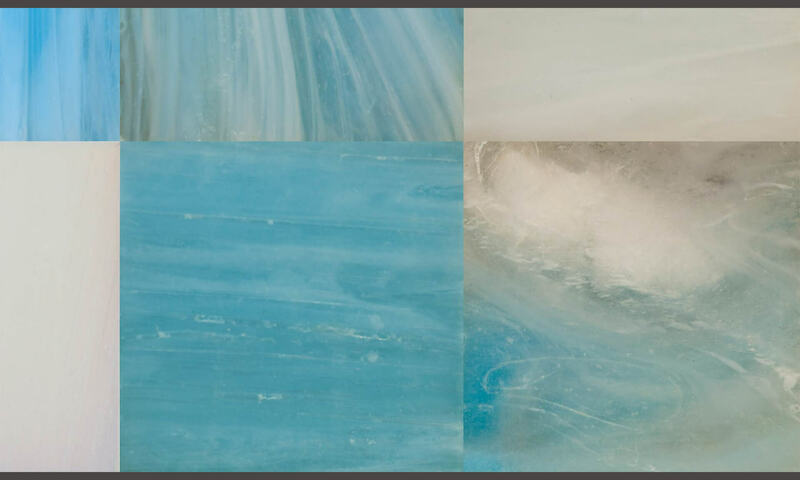 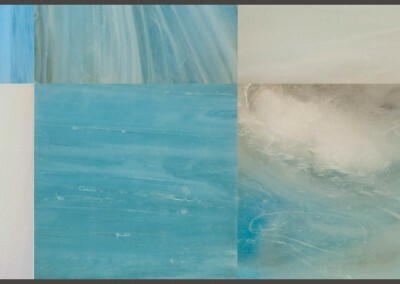 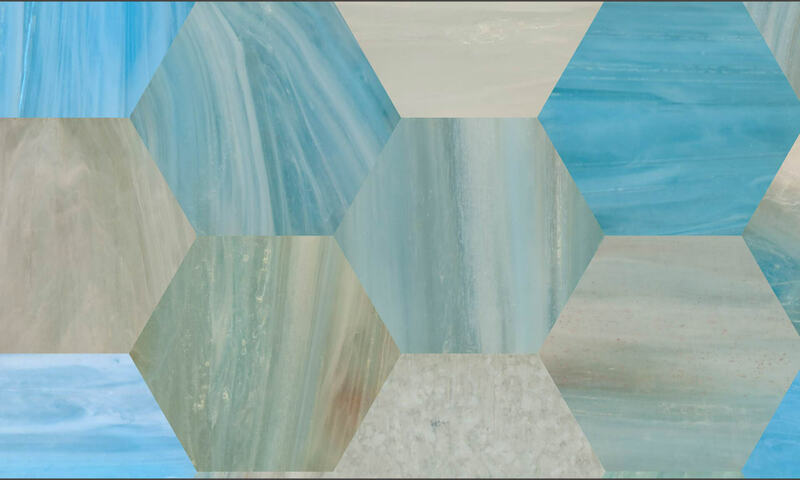 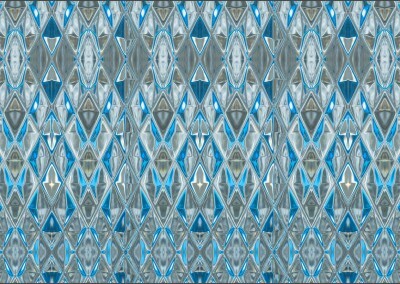 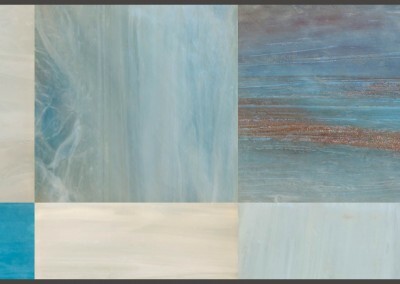 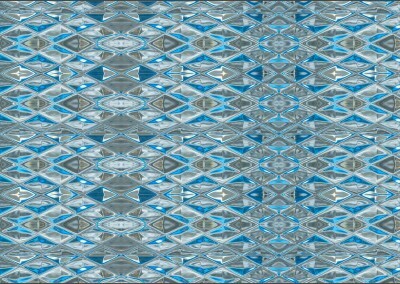 Art_Deco_Blue_Glass (DE4249)-Square : Wallpaper Pattern created from Blue Glass, Repeat 18w x 24.29h. 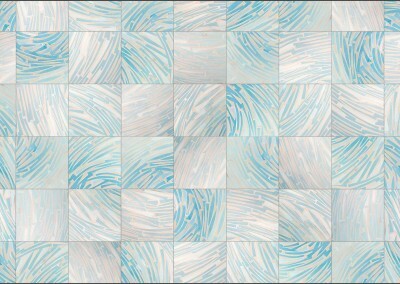 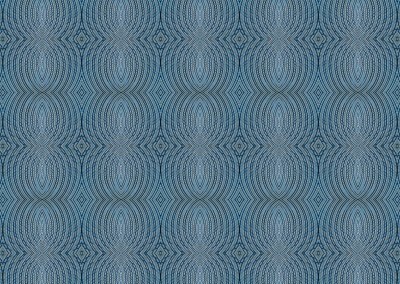 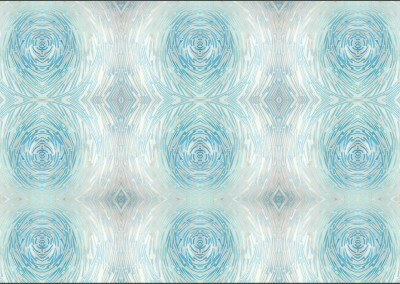 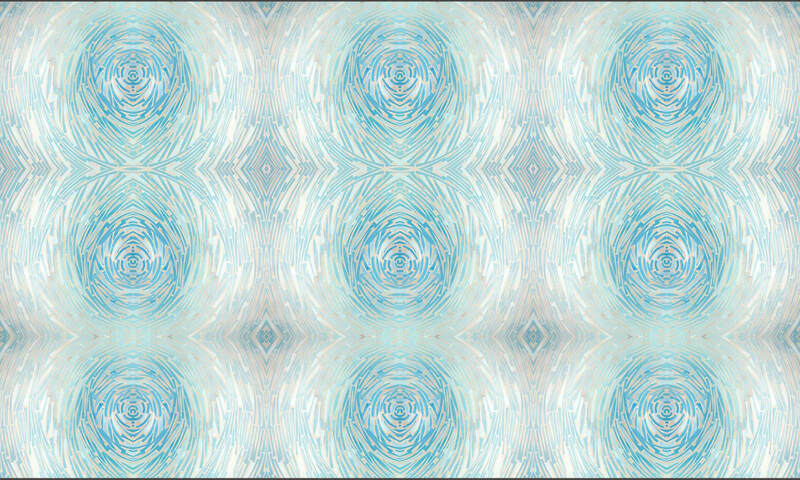 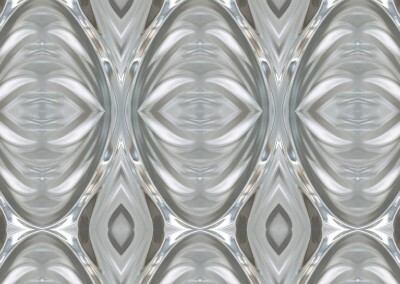 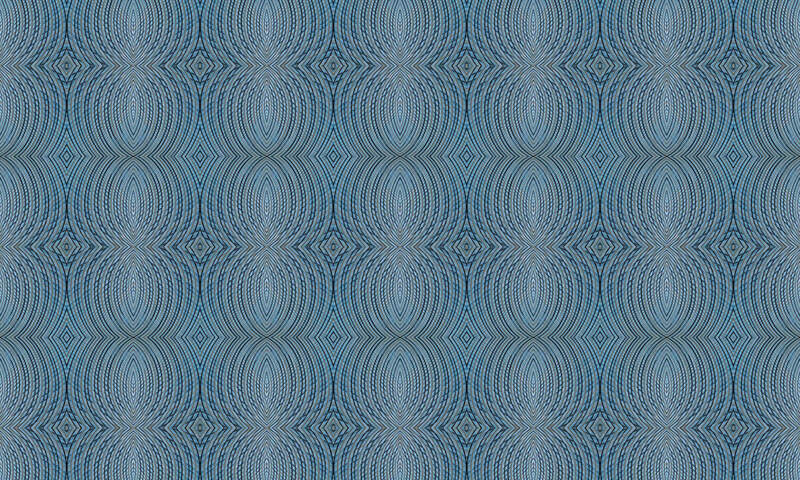 Art_Deco_Blue_Glass (DE4249)-Swirl : Wallpaper Pattern created from Blue Glass, Repeat 18w x 24.29h. 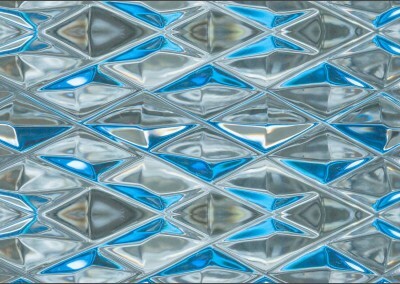 Crystal (DE9051) : Glass pattern where the max repeat is 45″ x 67″. 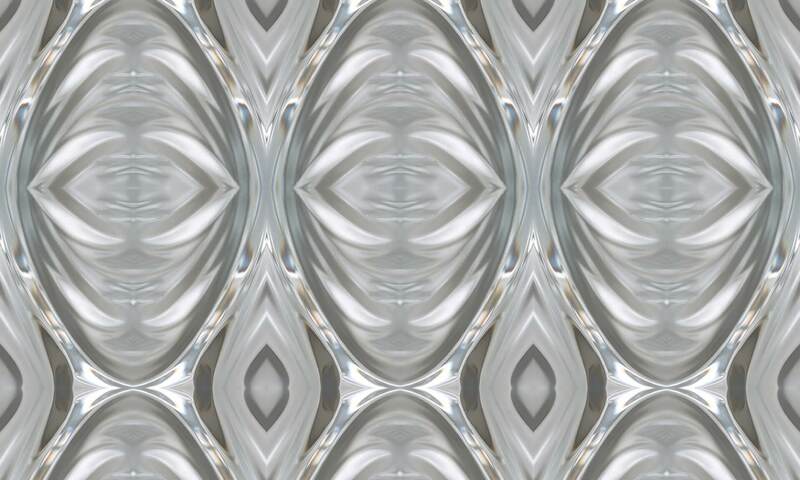 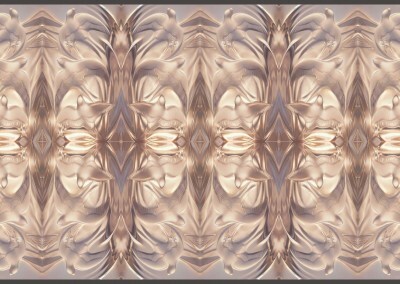 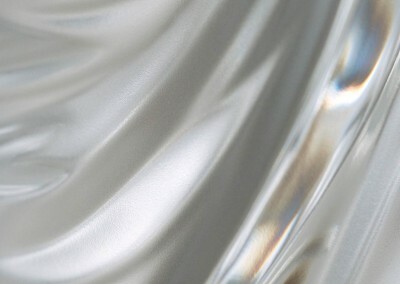 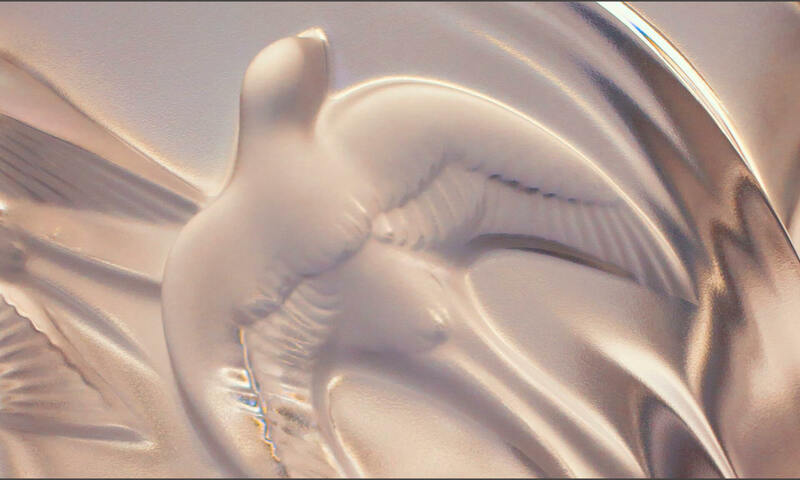 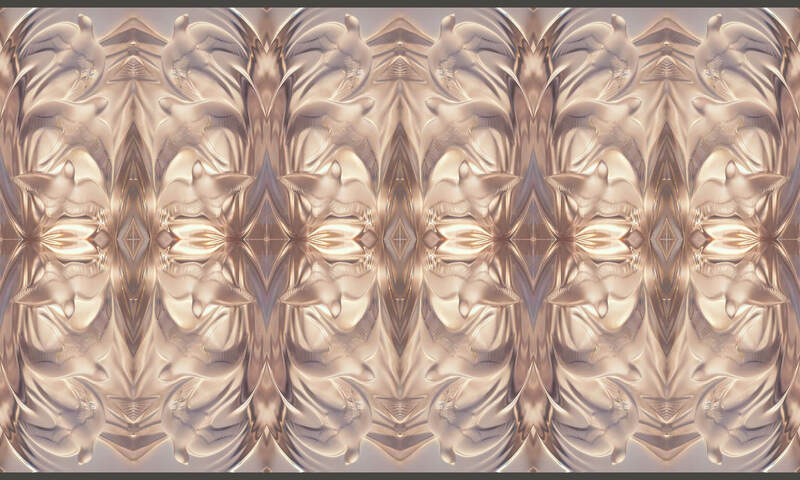 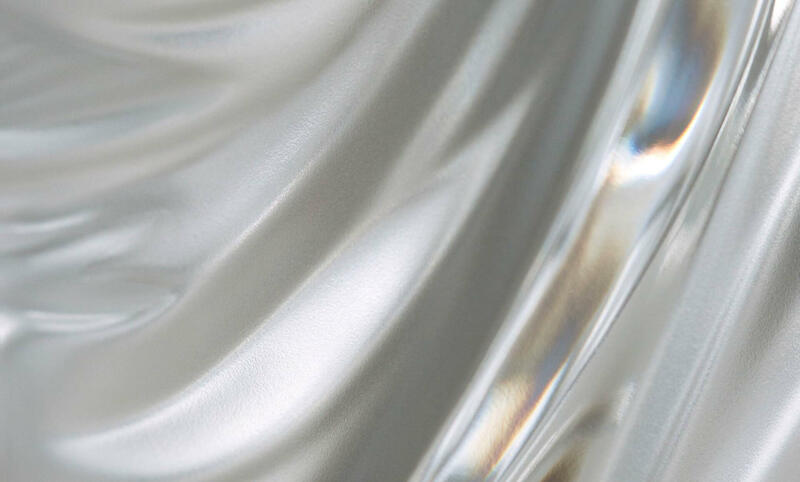 Crystal (DE9051) Detail : Glass pattern where the max repeat is 45″ x 67″.Doug Garrabrants Copyright © 2024 DOUG GARRABRANTS [Wall Covering;wallpaper;pattern;glass;decorative;Crystal] Glass pattern where the max repeat is 45″ x 67″.